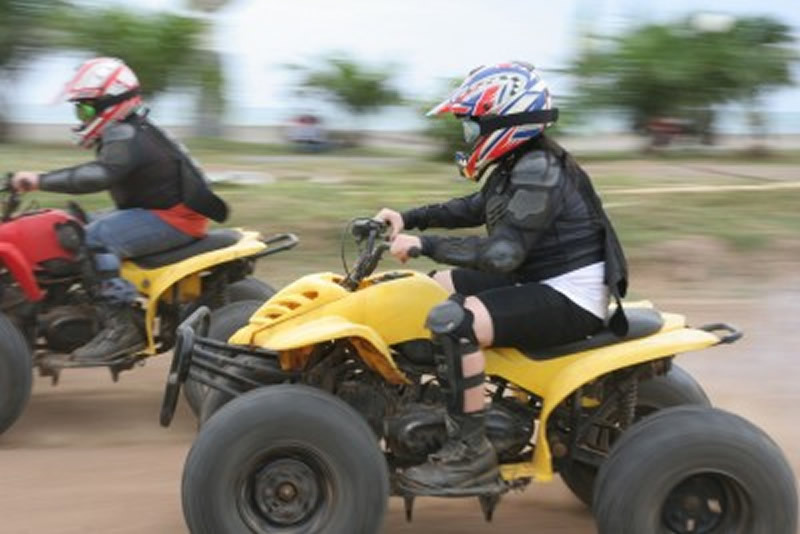 Adventure Gift ideas - Gift Experience Adventure Days for you to enjoy. Reward someone special for their extra hard work through the school year or for high achievements in life with Adventure experience days. The selection will be hard to whittle down to your preferred choice so recommendation is that if you have a fixed budget then the choice is made for you. Adventure gift experiences are made easy for purchase with only a few clicks before your reservation is confirmed and your voucher can be printed. Hey presto, as easy as 1-2-3. Adrenaline junkies will love the thrilling action of the skydiving jumps or an acrobatic plane ride booked through adventure experience days. For the full experience of freefalling but with the ground only a few metres below then test the safety of this undeniably modern technique only with adventure gift experiences. If its good enough for mum and dad then the kids are next on the list with a package deal for two to plummet in the skydiving tunnel. Bounce at high speeds down the hill with lots of spinning action to be had on the zorbing adventure experience days. Young and old can participate if your heart is in good order! Get some goosebumps with a bungee jump over a bridge or coaster with your friend for double mindblowing adventure gift experiences. Train up as a special agent to unlock your hidden talents as you ultimately pass your mission with honours on unique adventure experience days. Treat the young ones to a kids spy academy where they will learn some useful techniques to equip them well in their growing years. 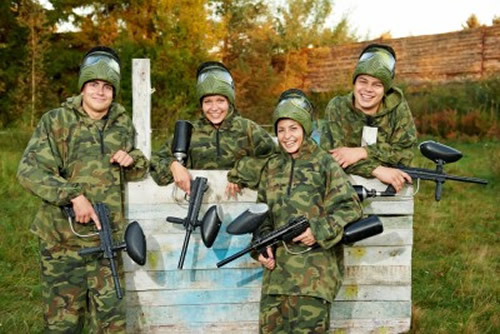 Your leadership qualities will be tested to the full on paintballing adventure experience days with teamwork at the core of winning. Get booked in and kitted up for some action and fun.